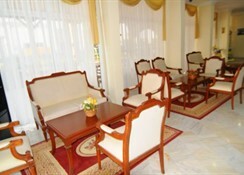 Seren Sari Hotel is located in the beautiful resort of Marmaris, only 90 m from a magnificent sandy beach. 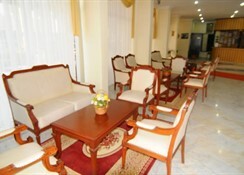 The hotel offers swimming pools both for adults and children, restaurant and bars. Guests can enjoy the marvellous water sports world which is just a short distance from the hotel. 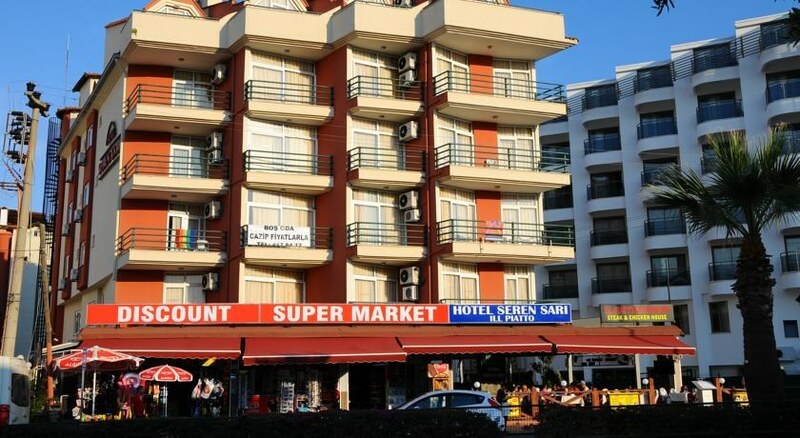 Seren Sari Hotel is the perfect place for families and couples who are looking for a relaxing holiday.All of its rooms are fully equipped with all the necessary facilities for a pleasant and relaxing holiday. Bathroom with shower, hair dryer, Satellite Tv, telephone, Air conditioning and safe boxes are both payable locally. 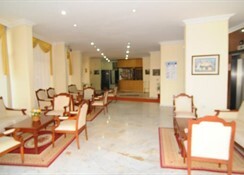 The complex is situated within easy reach of the centre of Marmaris. The town Of Icmeler is also easily accessed by the local transport, which stops right outside. 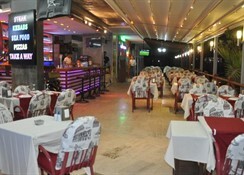 Restaurants, bars and shops are within easy walking distance.Dalaman airport is approx 90 km from the hotel.